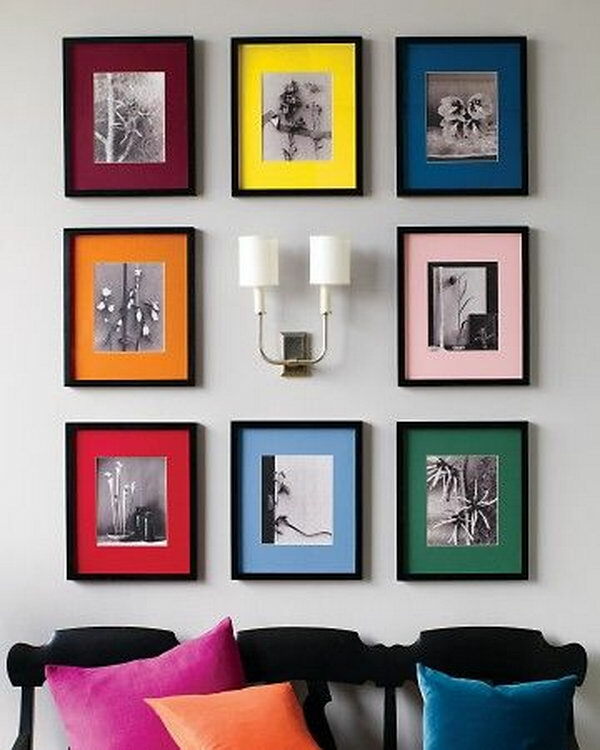 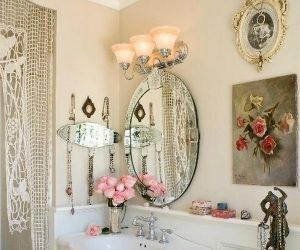 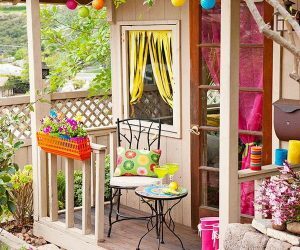 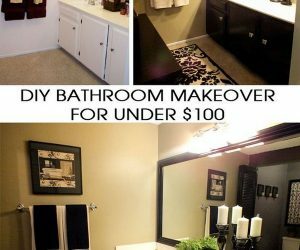 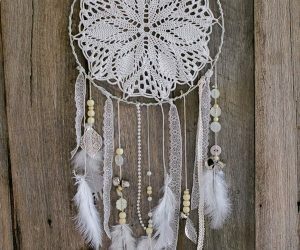 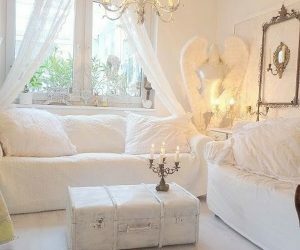 If you like the idea to show off your treasured family photos in your house as great home decor, but don’t know how to show them in beautiful ways to fit the decor and pretty up an entire room’s decor. 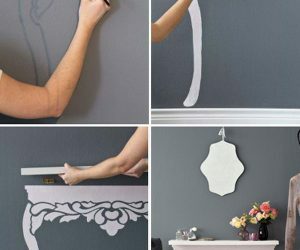 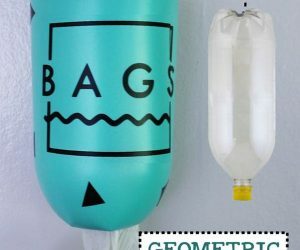 This list will help you. 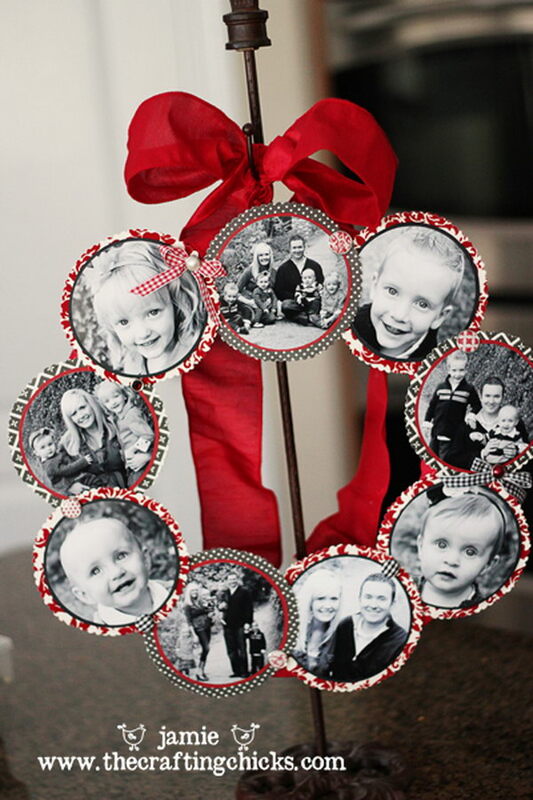 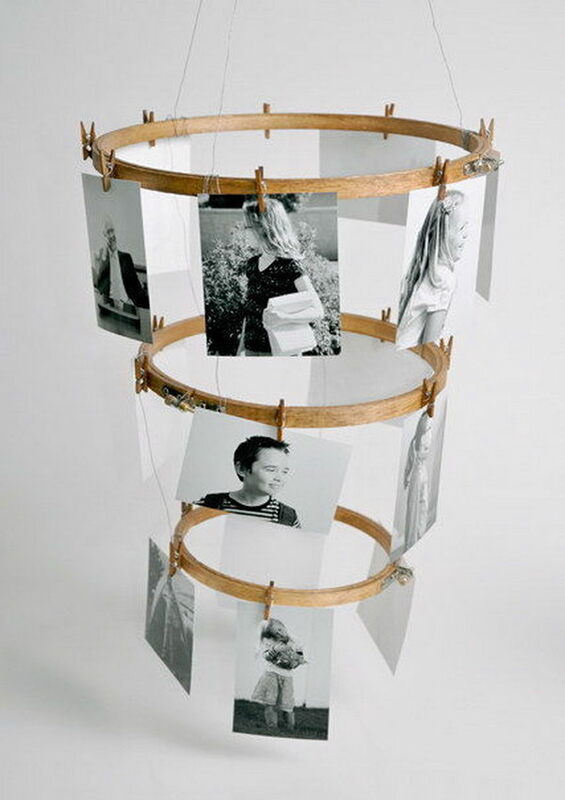 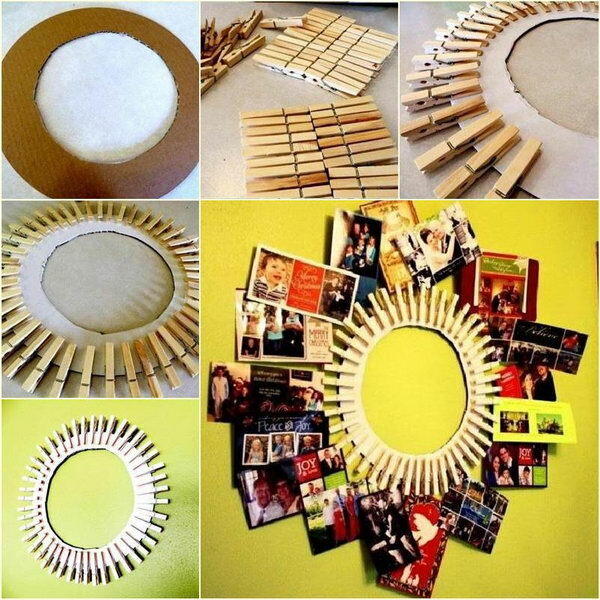 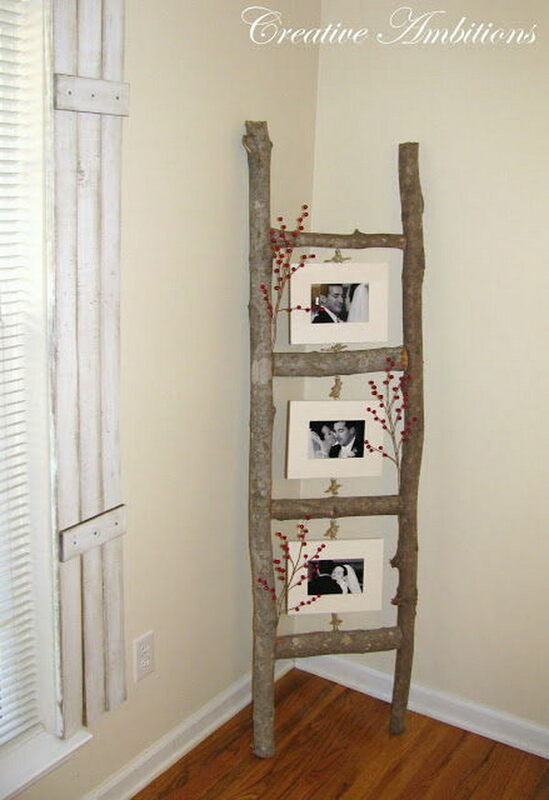 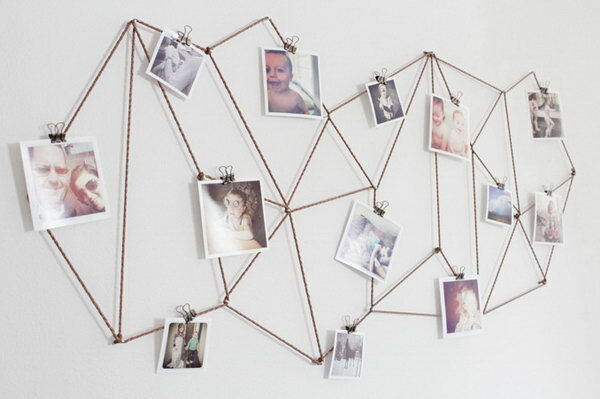 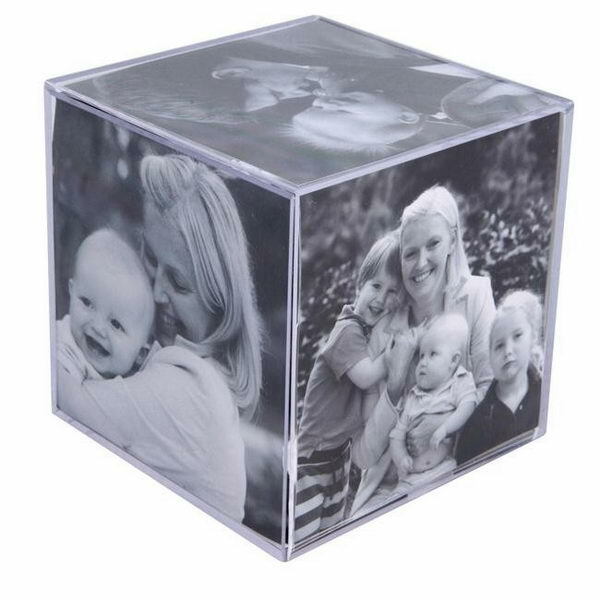 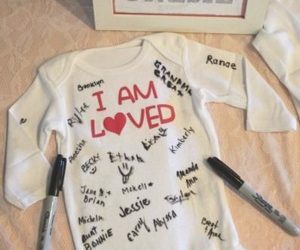 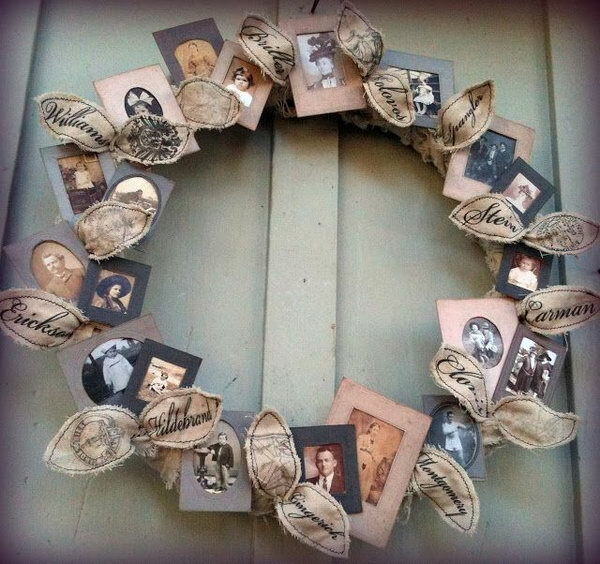 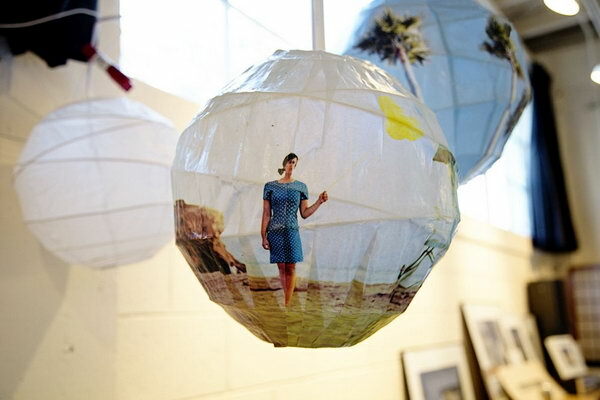 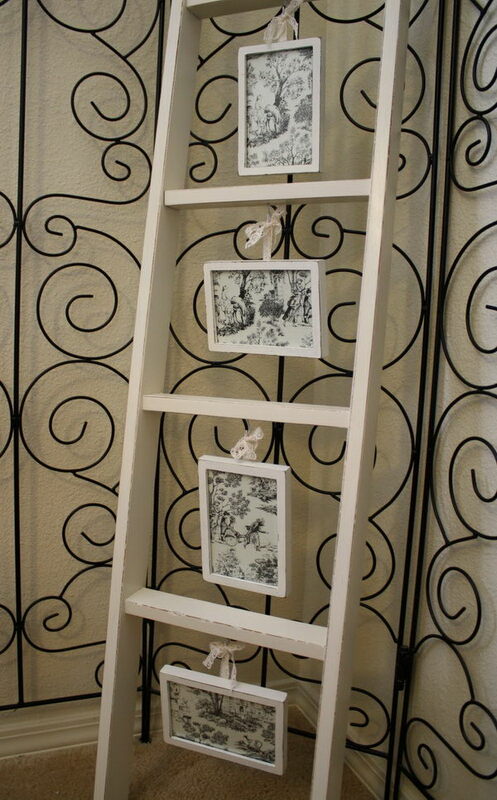 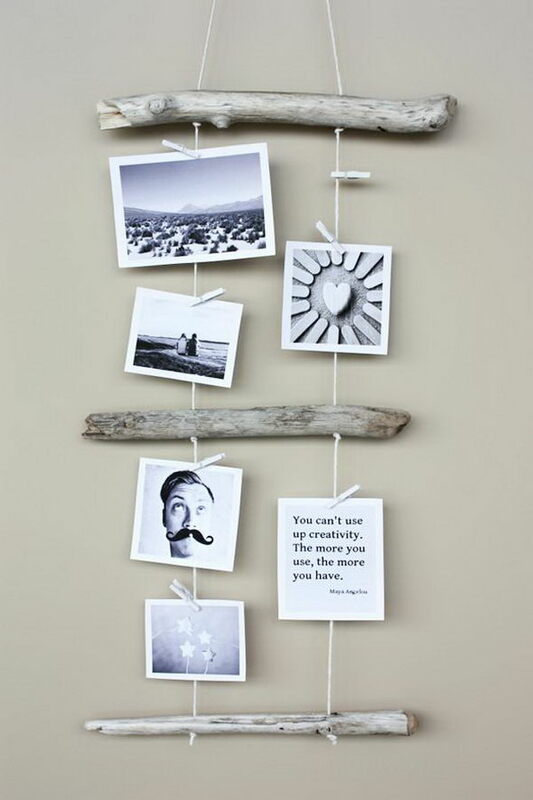 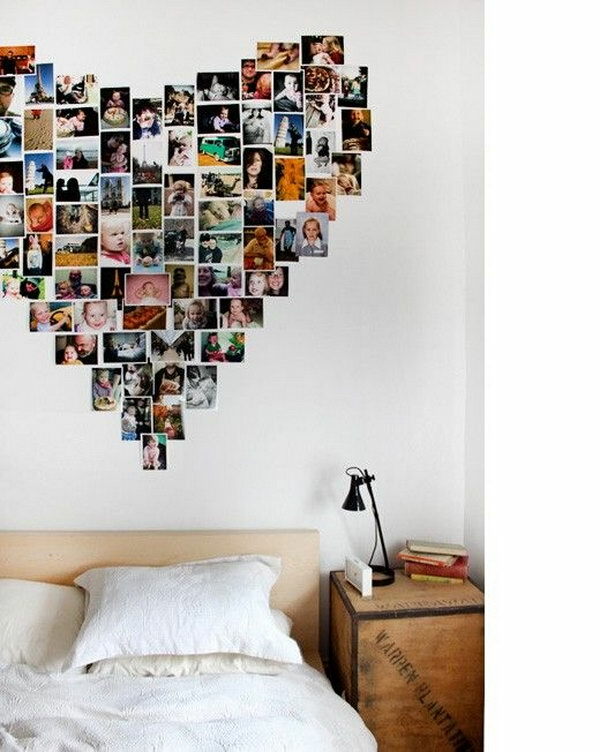 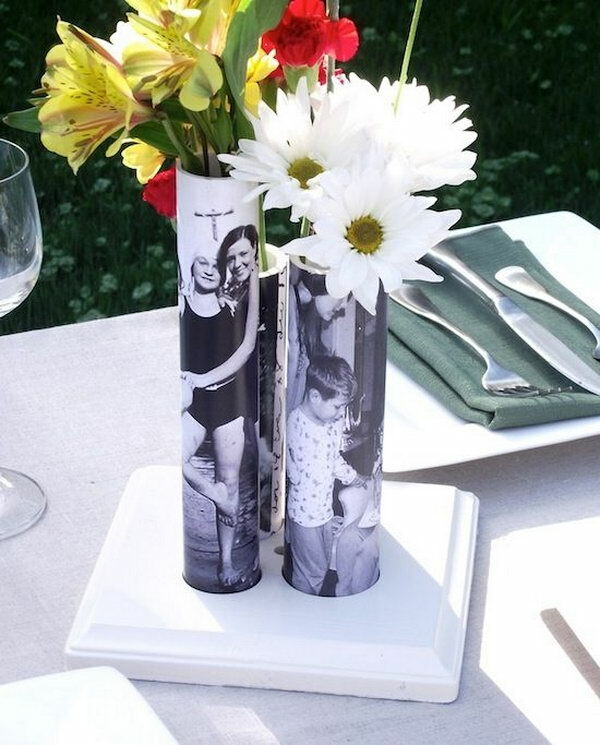 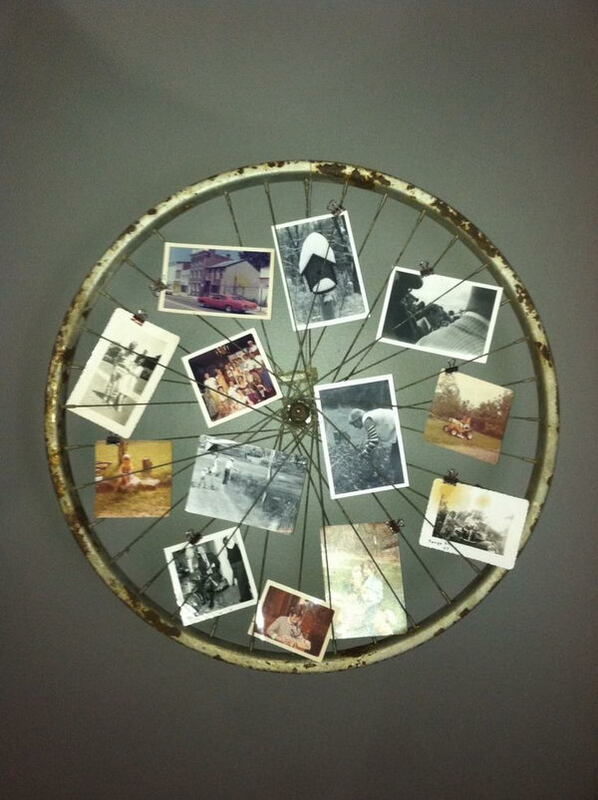 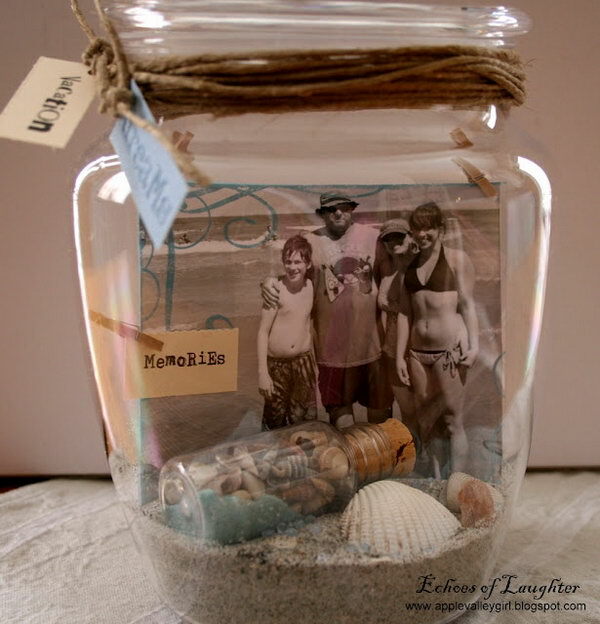 Organizing and showcasing your family photos in creative ways does not have to be a difficult task. 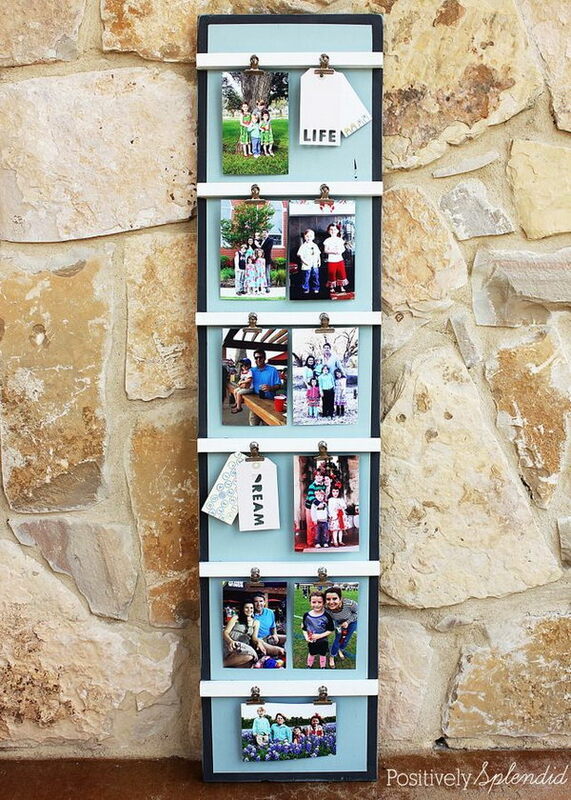 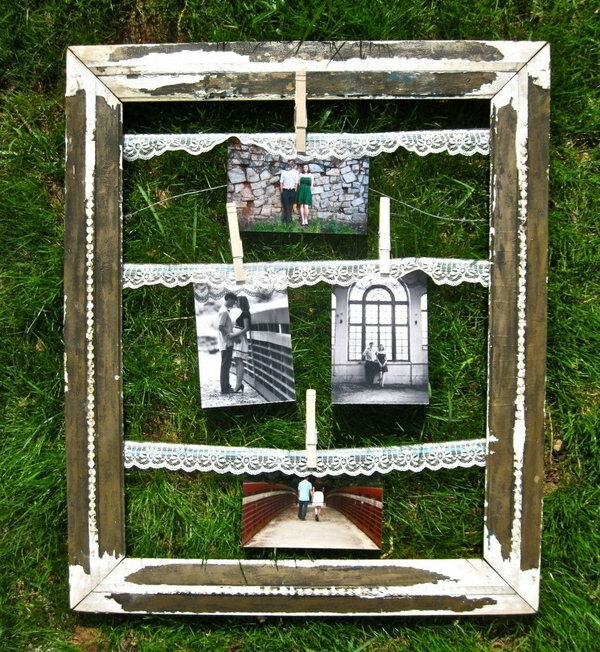 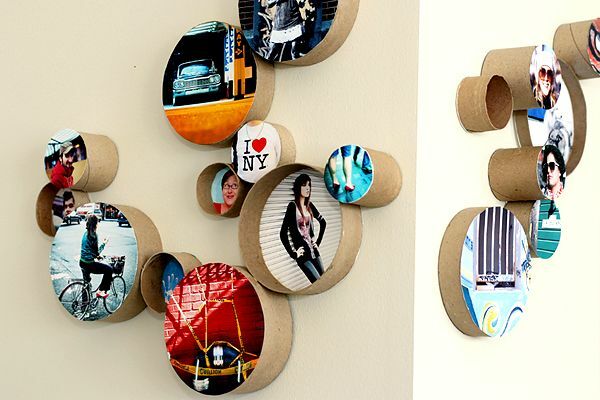 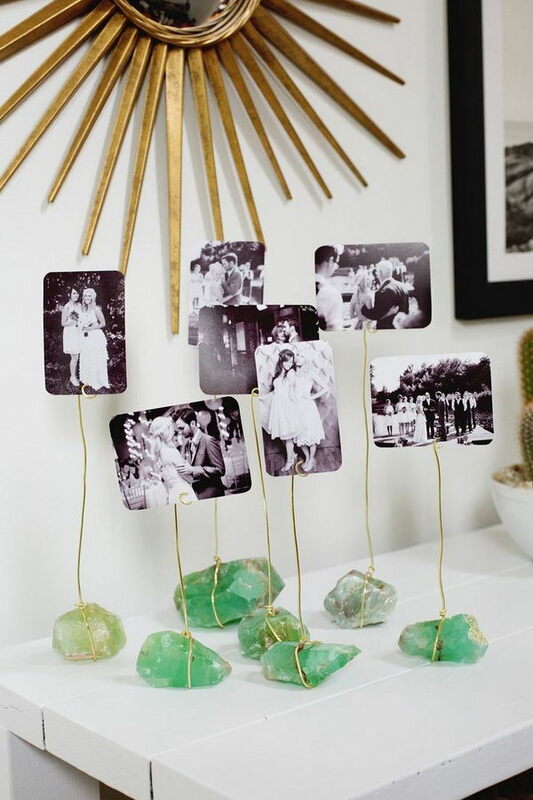 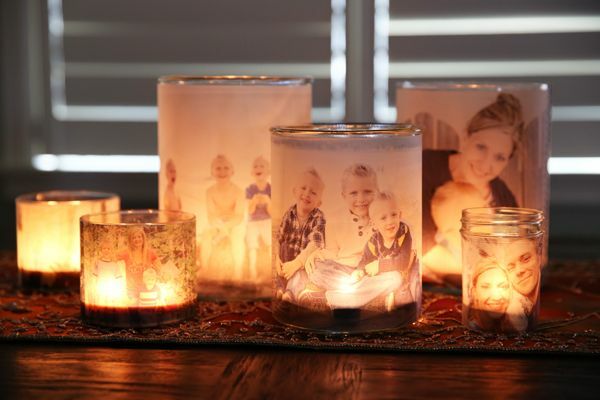 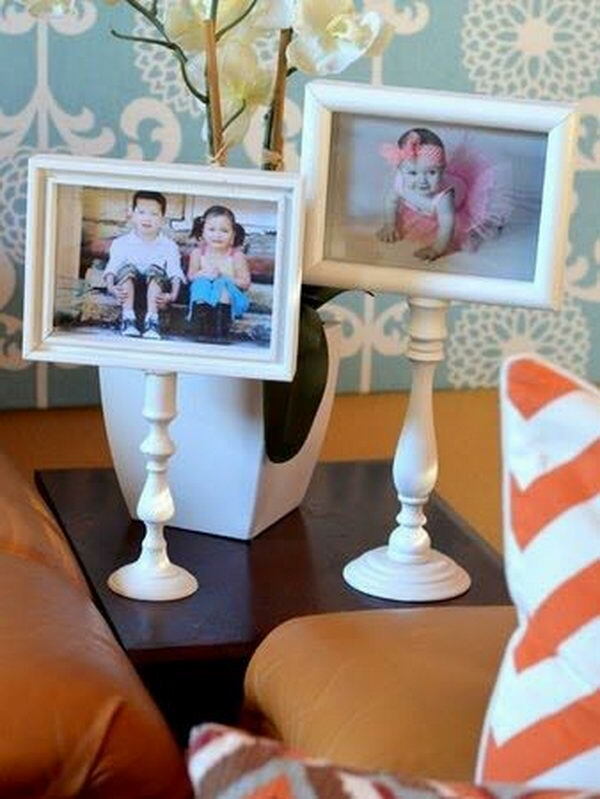 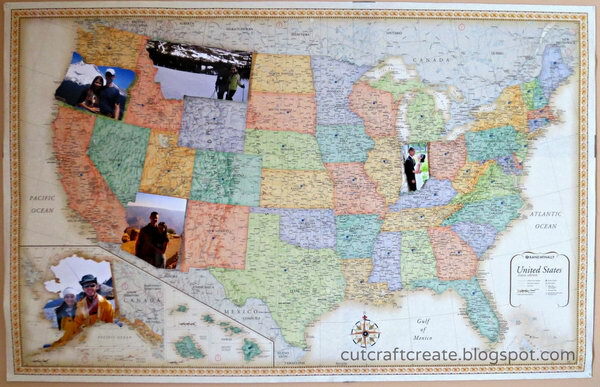 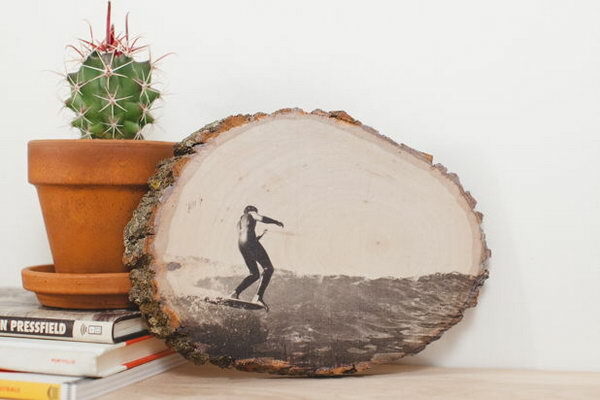 We’ve gathered some creative family photo display ideas for your inspiration. 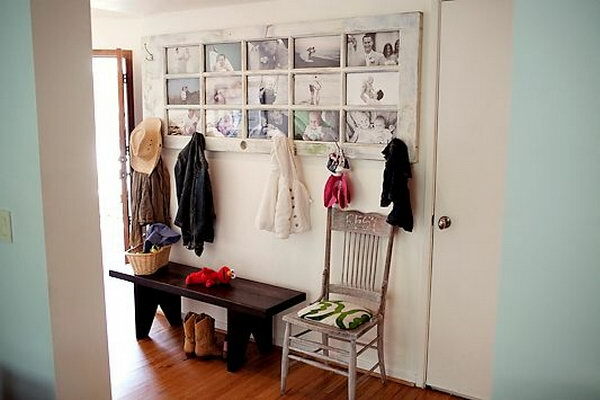 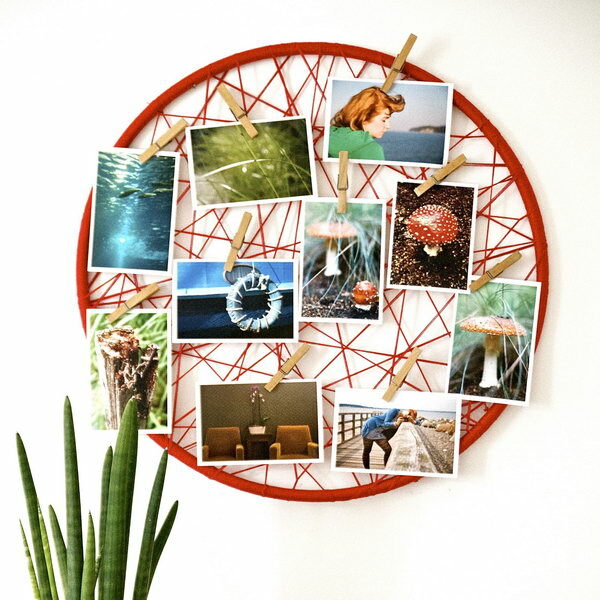 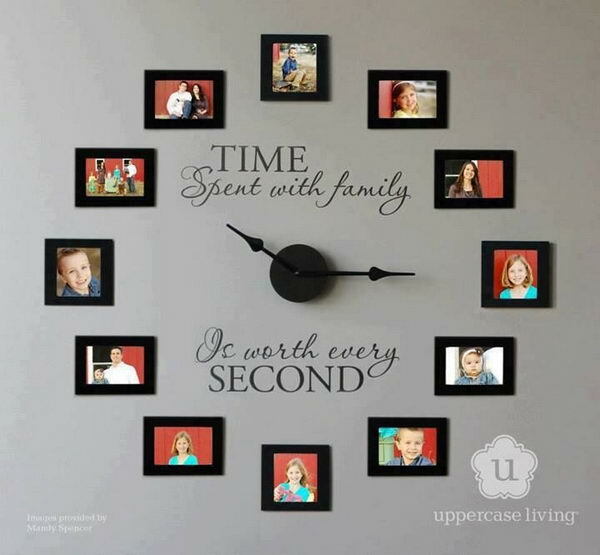 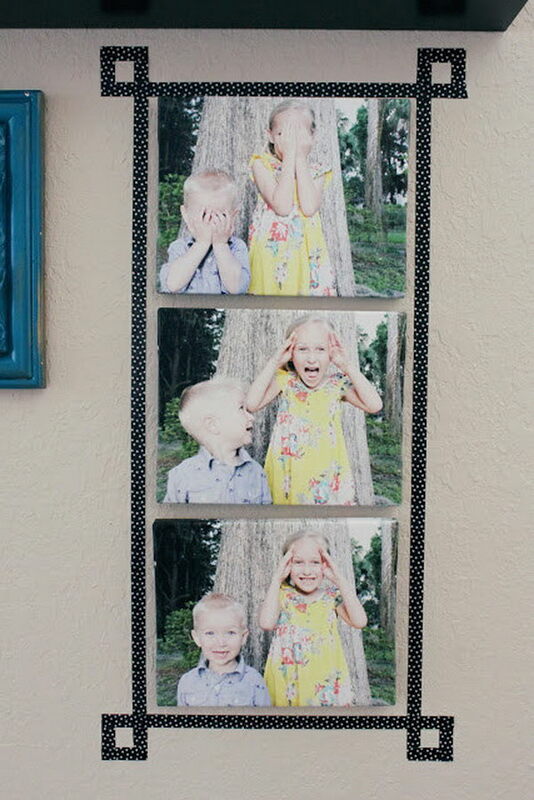 In this gallery you’ll find a ton of awesome and creative ideas to make your own family photos display. 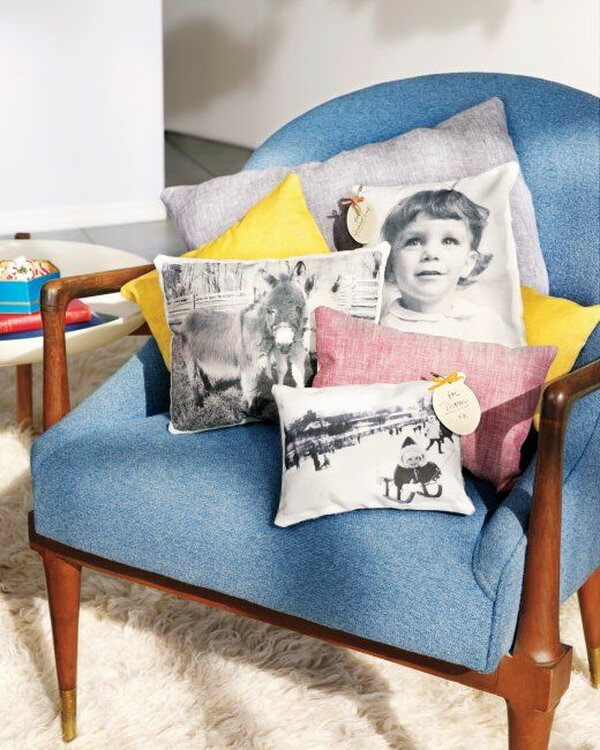 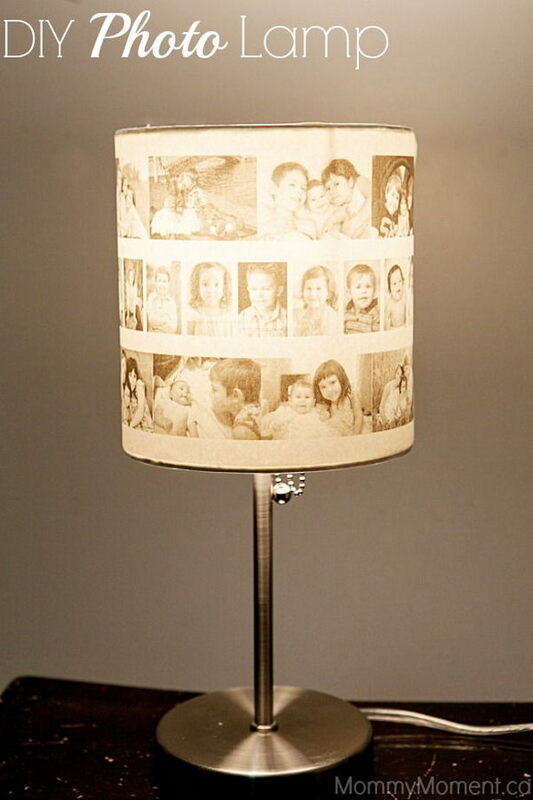 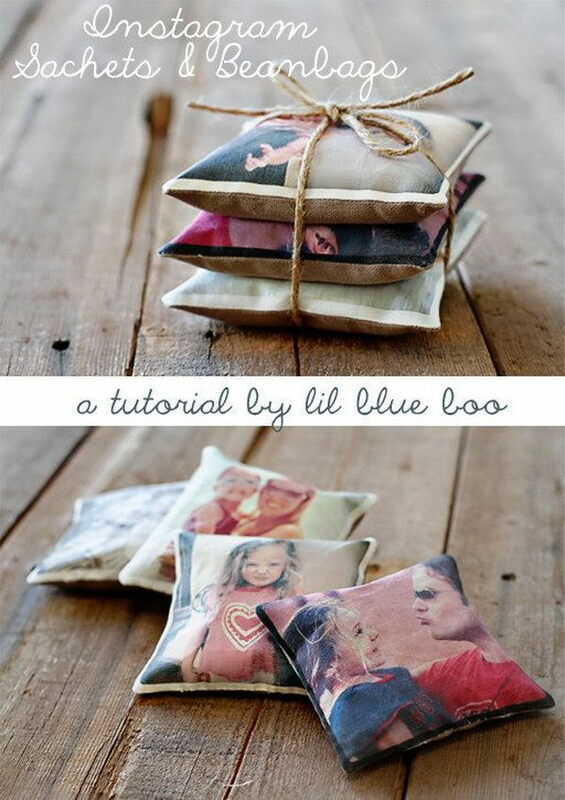 Pillows really talk in home decoration, so it’s a smart way to print your family photos onto throw pillows. 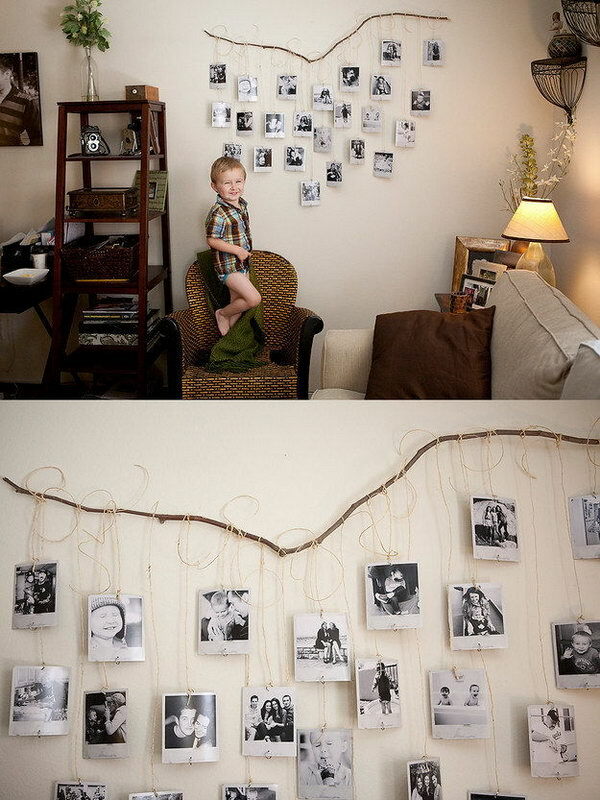 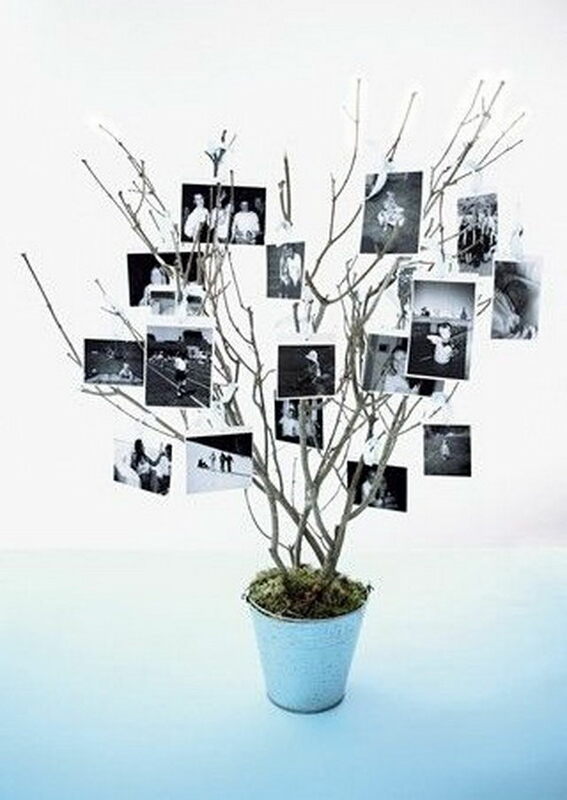 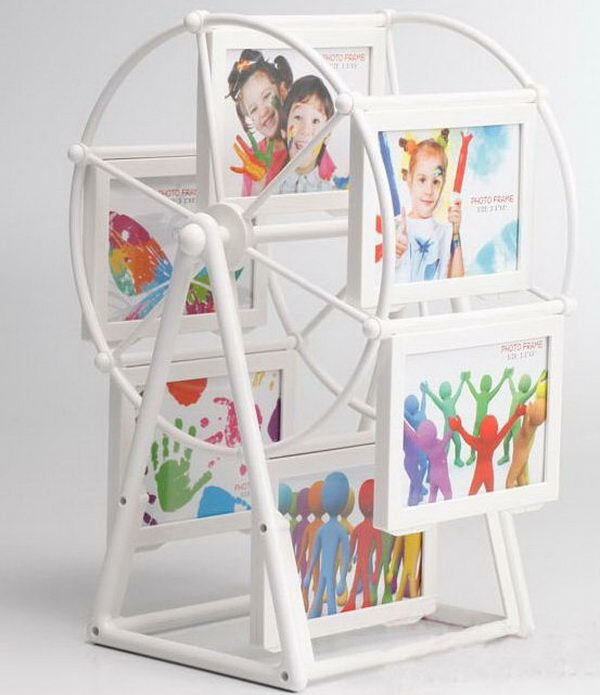 Family tree photo wall display is very beautiful and can grab the attention easily. 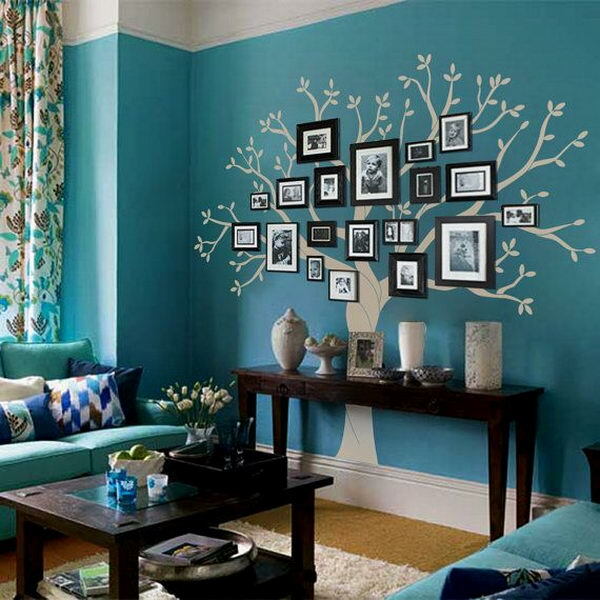 This is a lovely way to create an adorable accent wall for your living room. 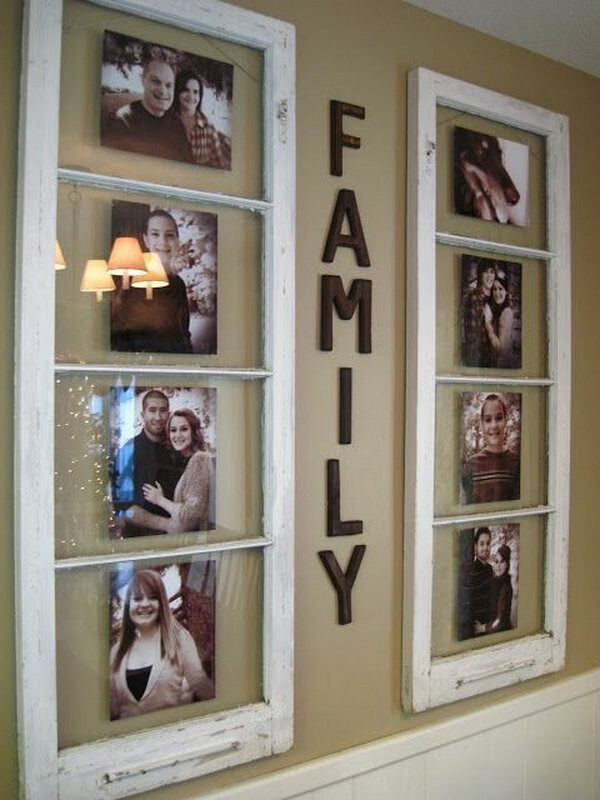 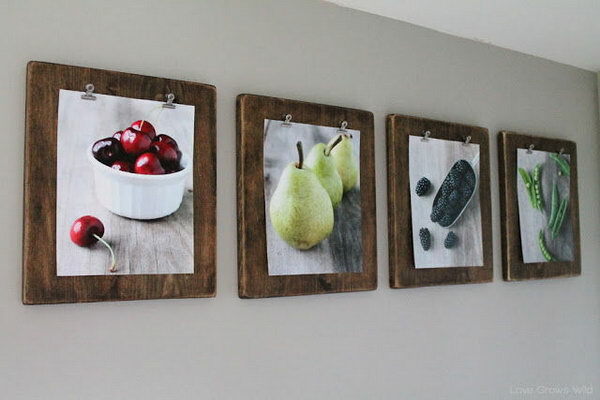 These family photo display ideas are great for showing off your family photos, bringing up memories, making the walls less boring, perfecting rooms or just keeping your photos better organized. 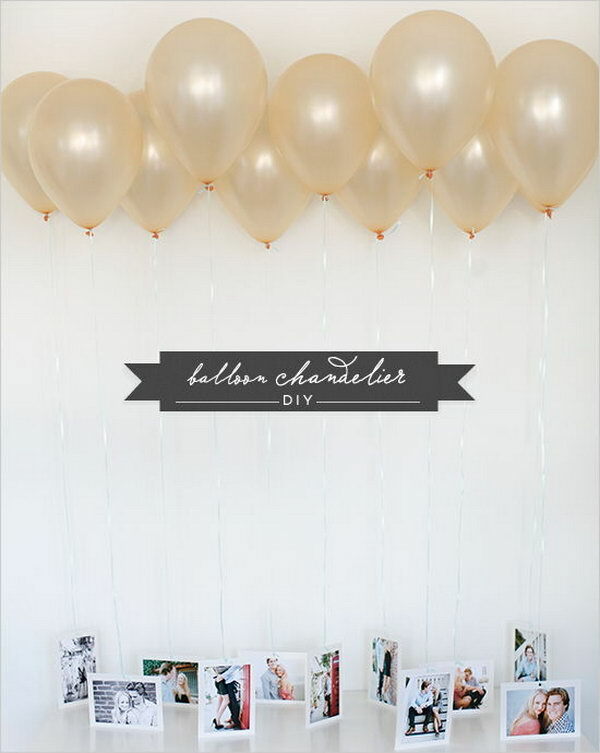 And turning one is really fun. 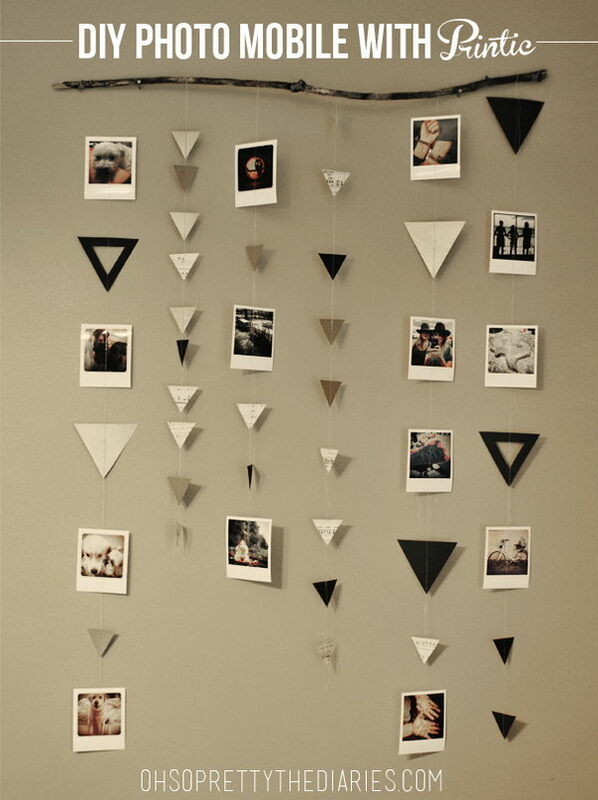 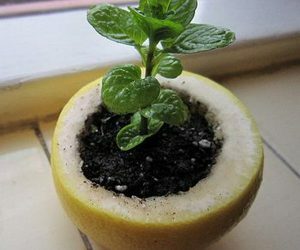 Take a look and don’t hesitate to try some of your favorite ones out.